lomo | What? Why Bother? 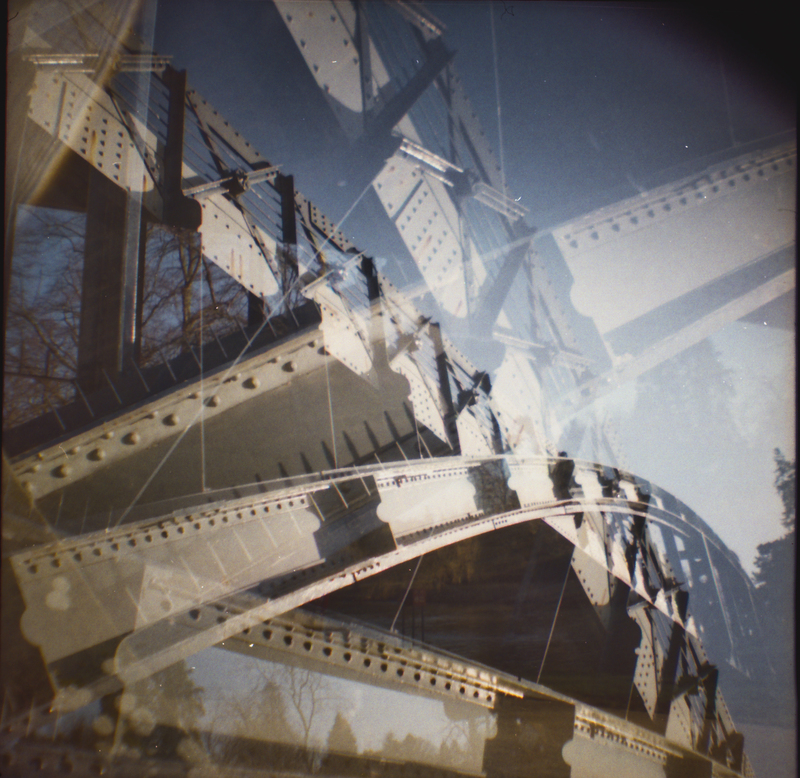 It looks like all is not lost with my Diana Mini camera. Although I managed to snap the shutter lever off a couple of weeks ago, I think this camera is usable. Good job I didn’t throw it away or buy another one. I had one of those mad moments when I dismantle something with precision screwdrivers, and then when I’ve got a pile of tiny screws and springs (some of which are somewhere on the floor now), realise I have no idea how they went together, even though I was telling myself that I was being really careful and observant… This time was different, I managed to put it back together so it worked, or at least was only as broken as when I started. There’s no hope for the shutter lever, I could try super-gluing it, but I don’t imagine it would last very long. I did manage to loosen the cable release mechanism enough to get it working, though. You can’t gently squeeze it and expect the shutter to trip, you have to use a bit of pressure and speed, but at least it’s not going to give you camera shake like the stiff lever was prone to do. So… it works, and I can take photos with it. Result. I just need a slightly shorter cable release, now, so I don’t look quite so silly using a release cable on a tiny plastic box. It’s not a person, it’s a camera. 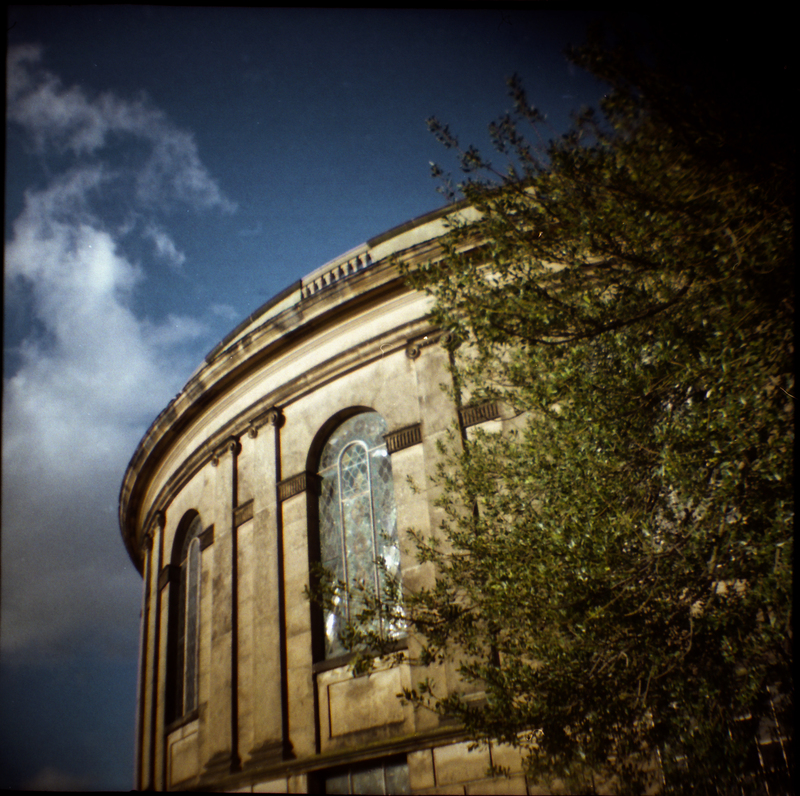 I recently got a secondhand Diana Mini, because I liked that it was ridiculously small and light, and that you could take either square or half-frame photos with it (and switch between the two between shots). I don’t think there are any other cameras still in production that take square shots on 35mm film. Of course, I could just take normal rectangular shot and crop it, but that doesn’t force you to compose your shot for a square. 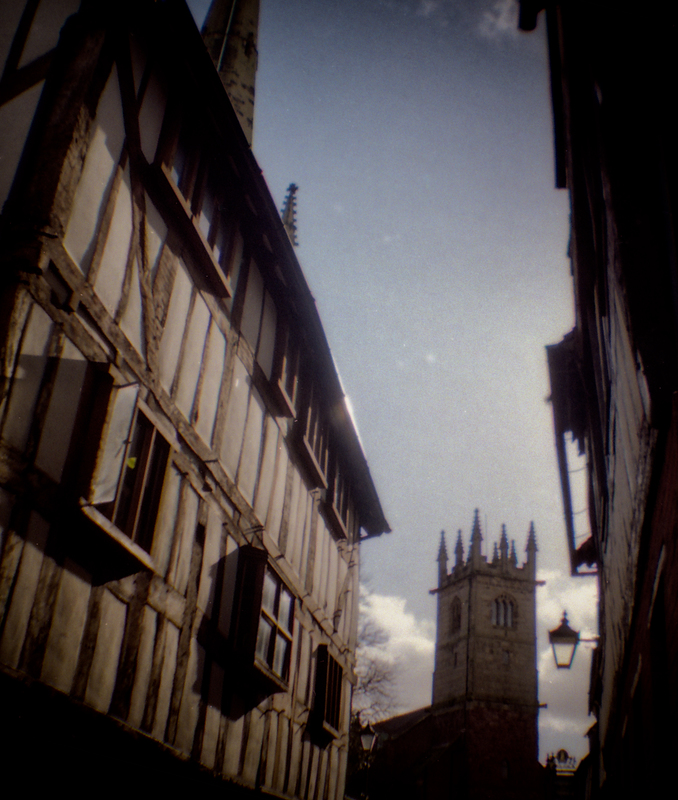 The lens is plastic, so from a technical point of view it’s a bit crap, but the shots have a certain something, a dreamy vagueness to them. I like the effect. And now the camera has broken, as the shutter lever, which was a bit stiff, has now snapped. I’d only shot one roll with it, so this is very annoying. This is the downside to things being light; plastic snaps. It was secondhand, so its unlikely I’ll get them to replace it for me. I might buy another one*. Or I could save my pennies and add them to the ‘film developing’ fund. *Or maybe it could be argued that I enough cameras already. I had decided this year to stop buying cameras, and sell some of my 35mm collection as I wasn’t really shooting with them all and there were some I wasn’t that fussed about keeping. I’d bought a Fuji XF1 in the sales, so I had a really good digital camera too. 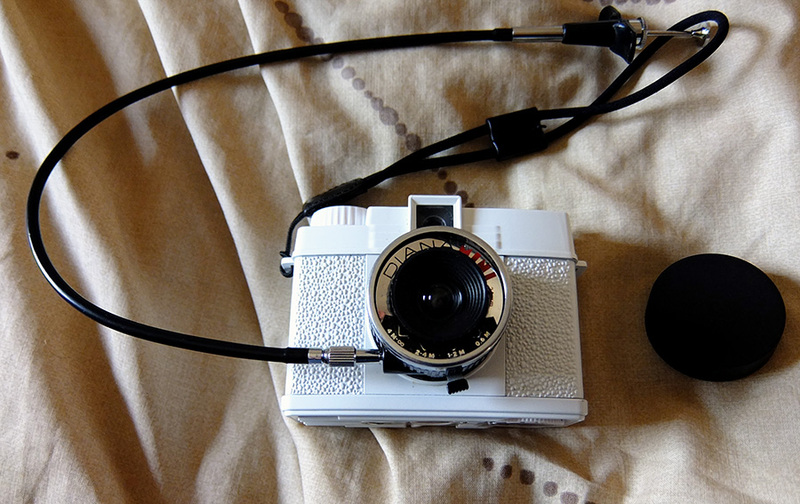 Now I’ve got a Lomography Belair X 6-12. I somehow decided to start shooting 120 film, in addition to 35mm, and ended up buying a few medium format cameras. This new one is one of them. 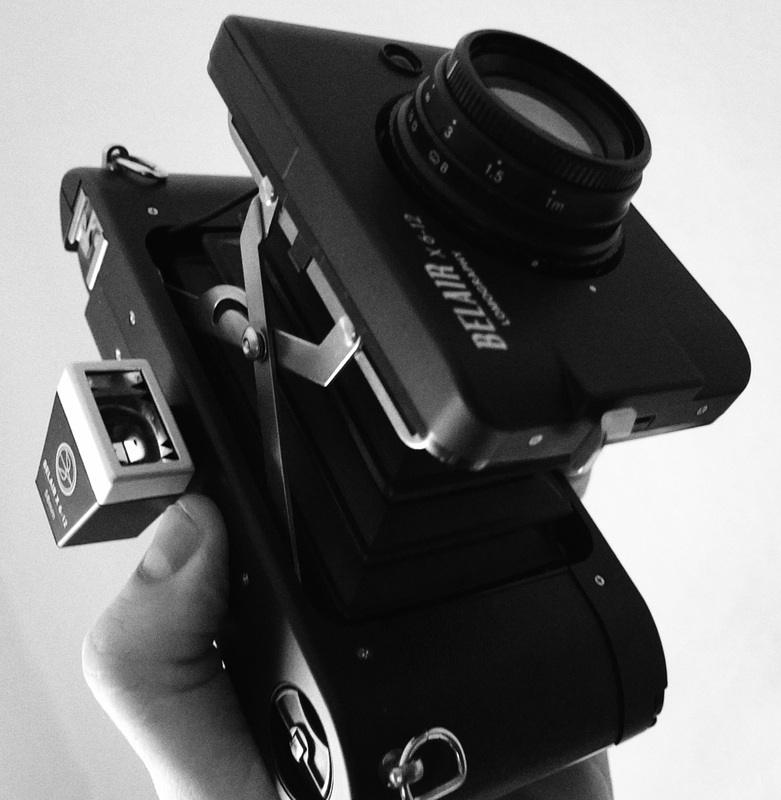 (I also have a Baby Bessa and a Zeiss Ikon Nettar). There aren’t many new film cameras being made today, not at the consumer end of the market (at least not at the affordable end of it), and certainly not shooting 120 film. One of the advantages of 120 film over 35mm, is the size of the negatives, the standard size is 6cm x 6cm and 6cm x 9cm is common. 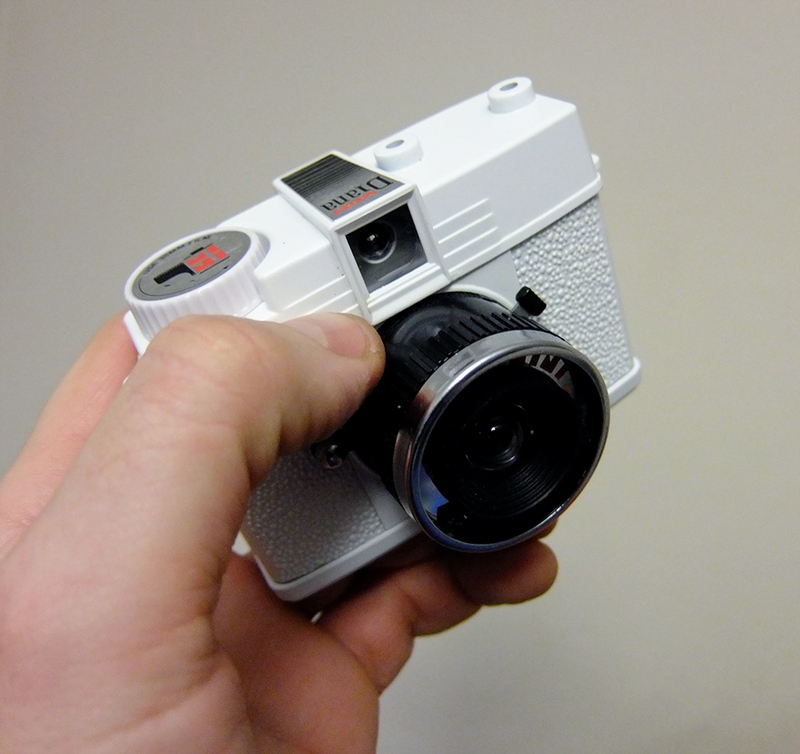 This camera can shoot both of those, plus 12cm x 6cm – which I’m hoping with be great for panoramas. The camera is quite big – it needs to be – but not too heavy. Even though it’s plastic, it doesn’t feel too flimsy. Unfortunately, it is missing one of the lenses (which is why I got it cheap) but somehow the viewfinder is the one that matches the missing lens… so I’ll have to guess what is in my shot, unless I can get a finder from somewhere! (The other lens is wide-angle).